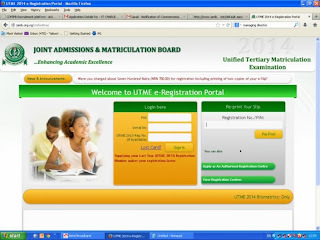 In previous years, candidates registering for the Joint Admissions and Matriculation Board (JAMB) Unified Tertiary Matriculation Examination (UTME) are provided with the option to select two universities of their choices, two polytechnic of their choices and two colleges of education of their choices. 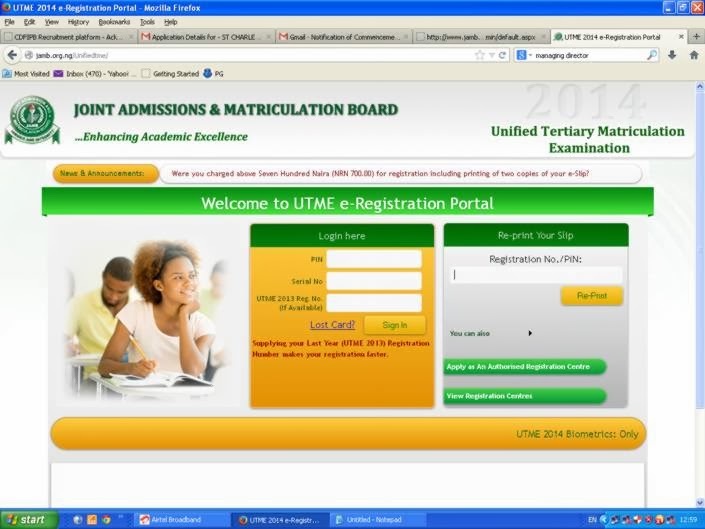 But this 2014 JAMB UTME will take a new dimension. 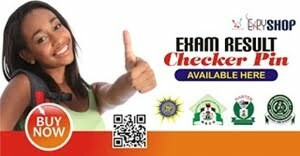 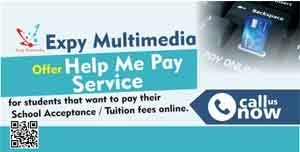 Second choice option has been scrapped from the 2014 JAMB UTME, but it has been replaced with Innovation Enterprise Institute option.